Deep penetrating, max strength formular. 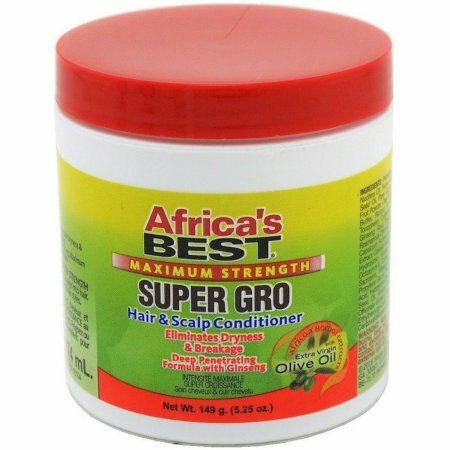 Part hair and apply MAX STRENGTH SUPER GRO to scalp and hair. Comb or brush into desired style. Excellent for all hair styles.